Who doesn’t love cupcakes? I know that I do… little bites of delicate cake that you can make miniature, big, or just regular sized. Filled or frosted or even both are absolutely delicious and who can resist one of those tasty treats. And with that thought I decided to try and come up with some unique and delicious cupcakes that I can share with all of you. This could be a lot of fun because one of my passions is baking and coming up with tasty treats to share with friends and family. Although a new flavor of cupcakes every week could lead me shopping at the local tent & awning store for my clothing… chances are many of them will end up at the office! 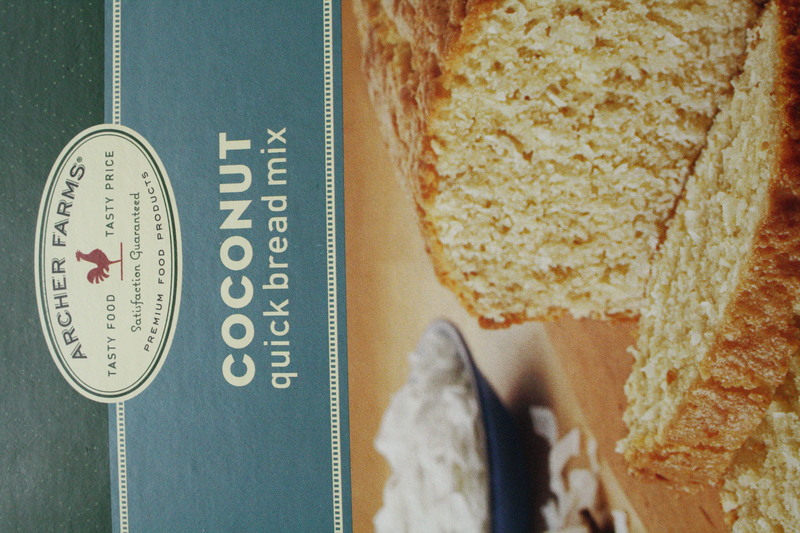 This week my inspiration is coconut and chocolate… two of my favorite things and similar to a Mounds Bar I suppose. Really, it started with a quick bread mix that I found at Target and using the alternate directions on the back of the box and and the thought that I could make them better than just plain cupcakes. 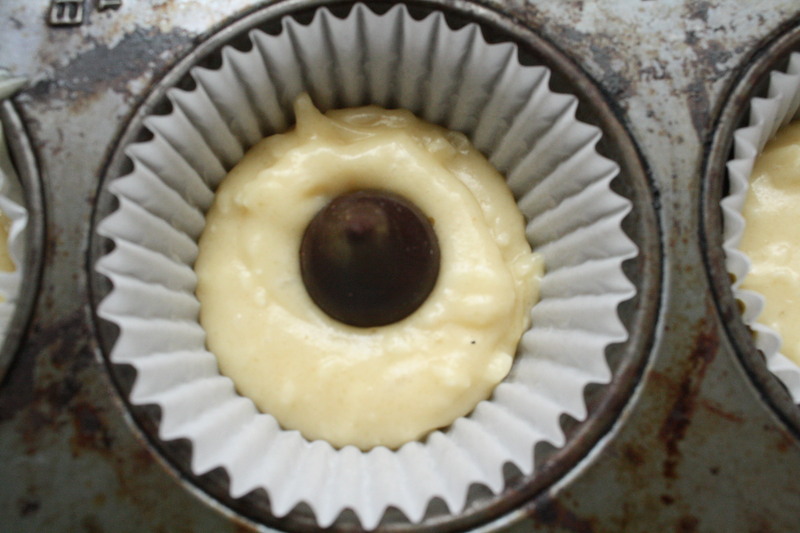 Preheat the oven to 350 degrees and place 12 cupcake papers in a cupcake pan. Mix all of the ingredients together except for the kisses. 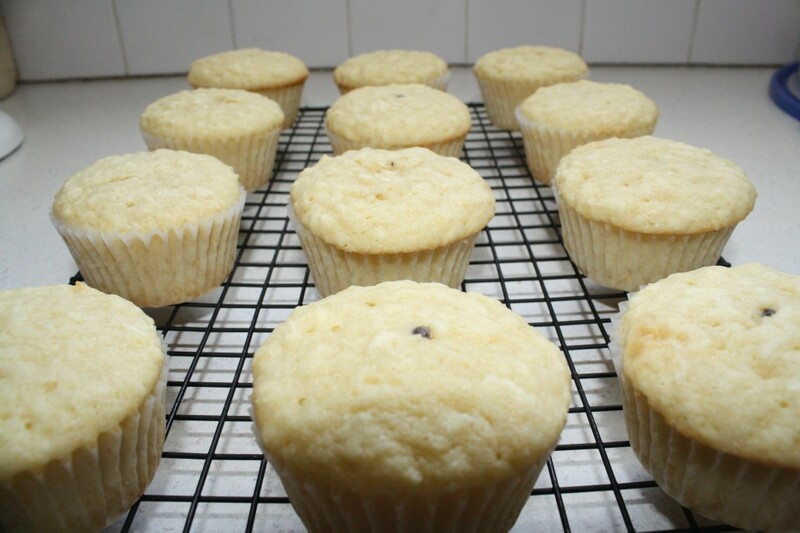 Using a small scoop – I used my Pampered Chef scoop – and put one level scoop into each cupcake paper. 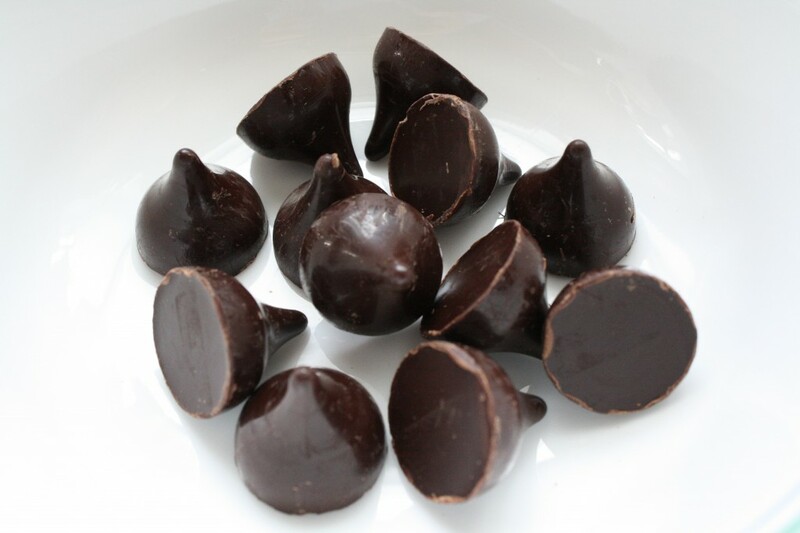 Now here comes the fun part… in the middle of each place one Hershey Kiss and then top with another level scoop of batter. Bake for about 25 minutes. When they’re done resist the temptation to eat one and let them cool on a rack until they’re completely cooled and then frost. 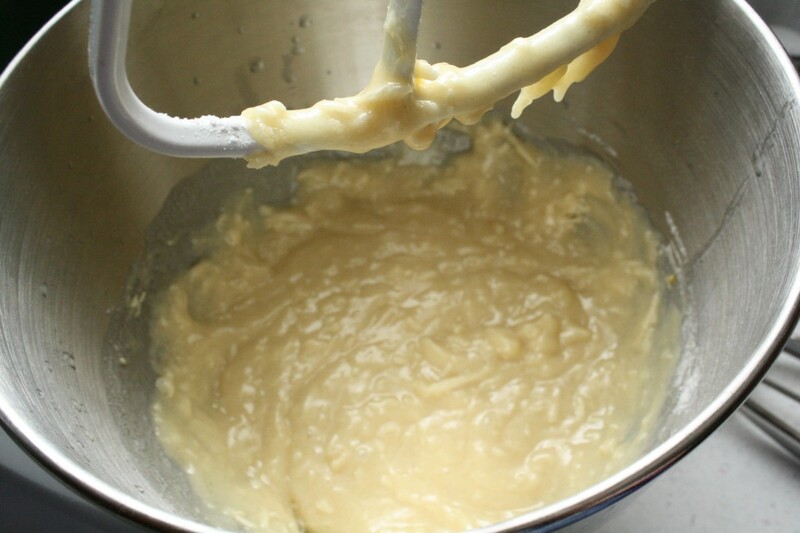 3 – 4 tbsp milk – you can use more or less depending on the consistency you want. Whip the butter & shortening together and then add in the cocoa powder and vanilla and mix till combined. Add in the powdered sugar one cup at a time and mix well then add in the milk until it’s the consistency you want. These cupcakes are incredible for something that came from a box mix! 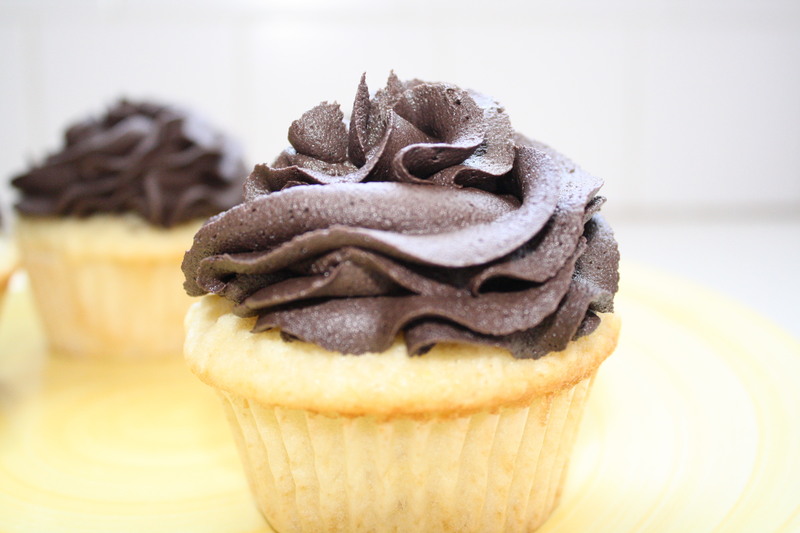 The cupcake itself was moist and full of coconut flakes while the frosting…. 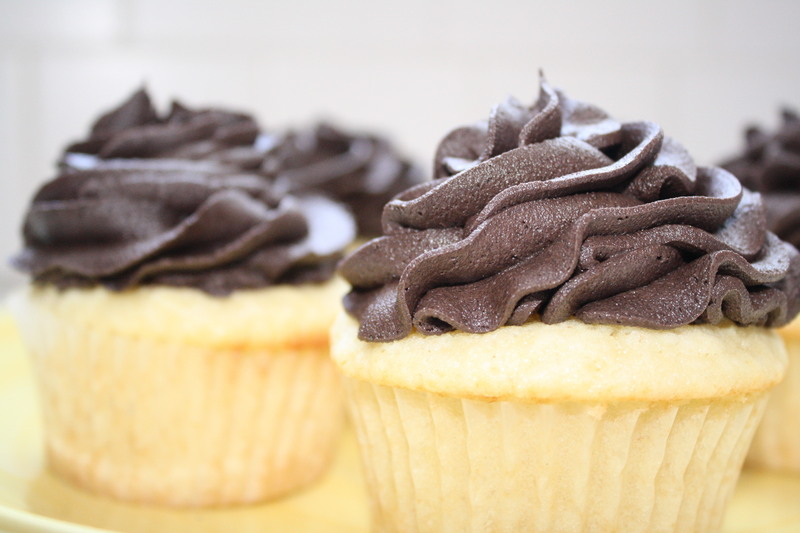 oh the dark chocolate frosting is… mmmmm…. delicious! 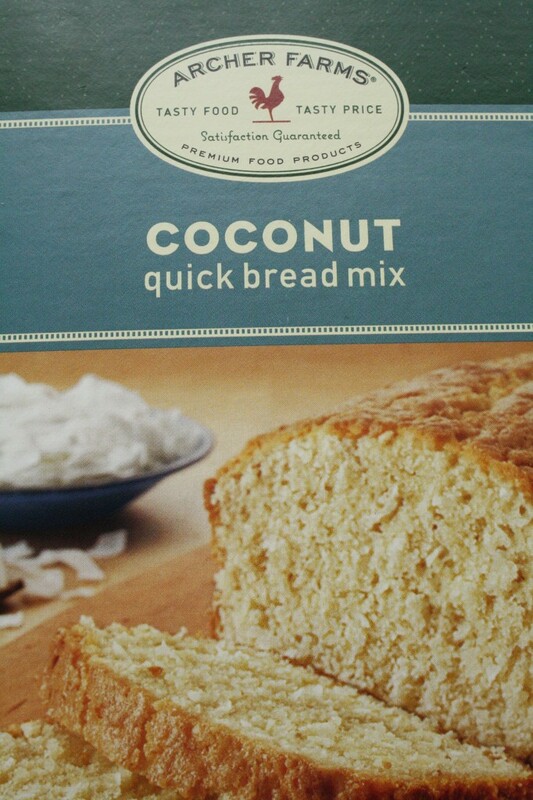 Now, if you can’t find this mix at your Target you can use a white cake mix and add some coconut flakes and coconut extract and get the same results. OH… and here’s the biggest surprise of them all! I used my DSLR for all the pictures this time instead of my iPhone! So back to cupcakes… what flavor would you like to see me create? Do you have a favorite flavor?